Unbeknownst to many Michigan residents, 40% of energy used in Michigan homes and businesses for heating and cooling is wasted by air infiltration and air loss. What you do know is that your electrical bill is one of the most expensive bills you receive on a monthly basis. Homeowners will buy all kinds of energy efficient appliances, windows, light bulbs and more, but the main problem lies within their walls, ceiling and floors. You guessed it – poor insulation and air sealing are the culprits. 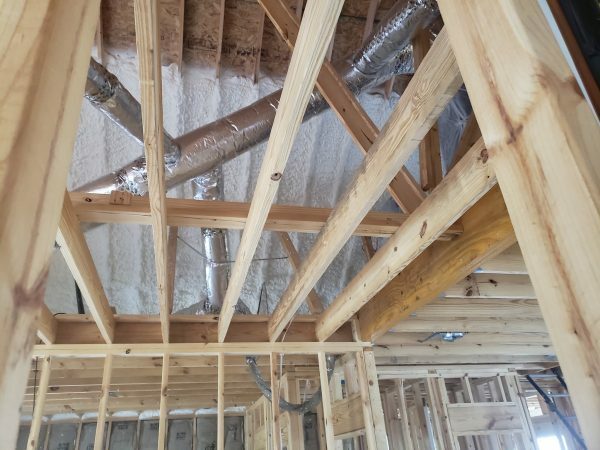 Fiberglass and cellulose insulation have been the standard for decades. But if you want to save that 40% you’re losing every month, we have just what you need – spray foam insulation. 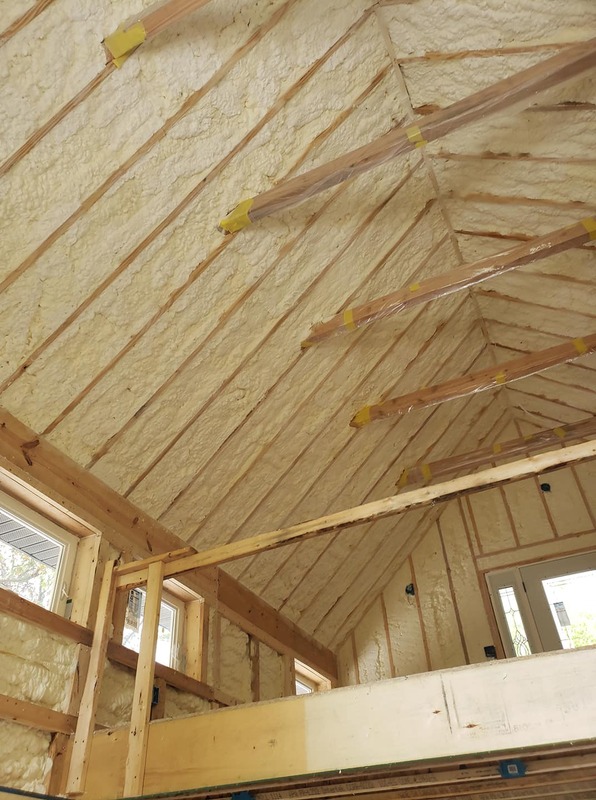 With spray foam, not only are you going to save a lot of hard-earned money, you’ll also have a more comfortable home, pole barn or office space. No more cold floors and temperature differences from room to room. 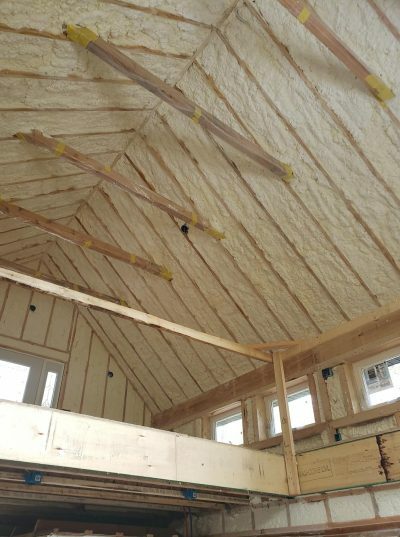 We insulate more than just attics. Scroll down to see more of our work! 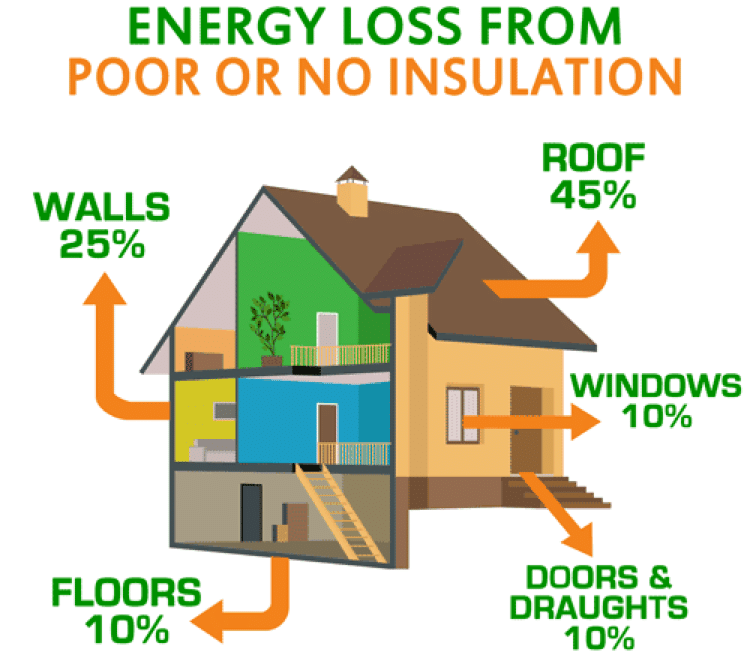 Did you know that US Department of Energy have estimated that the cracks in between your walls, roof rafters and floor joist cause you to lose 40% of your homes energy? With our team of highly qualified Kalamazoo insulation contractors, our goal is to put money back into the pockets of our customers. Spray Foam Insulation Kalamazoo, a division of Michigan Spray Foam Insulation, serves Kalamazoo with two types of applications to help you create an air-tight and energy efficient home – open and closed-cell spray foam insulation. The main difference between the two is that open-cell spray foam expands much more and is pliable and softer, kind of like a sponge. On the other hand, closed-cell spray foam expands very little. It’s dense, rigid and impermeable to water. Both create air-tight barriers that lock in conditioned air. 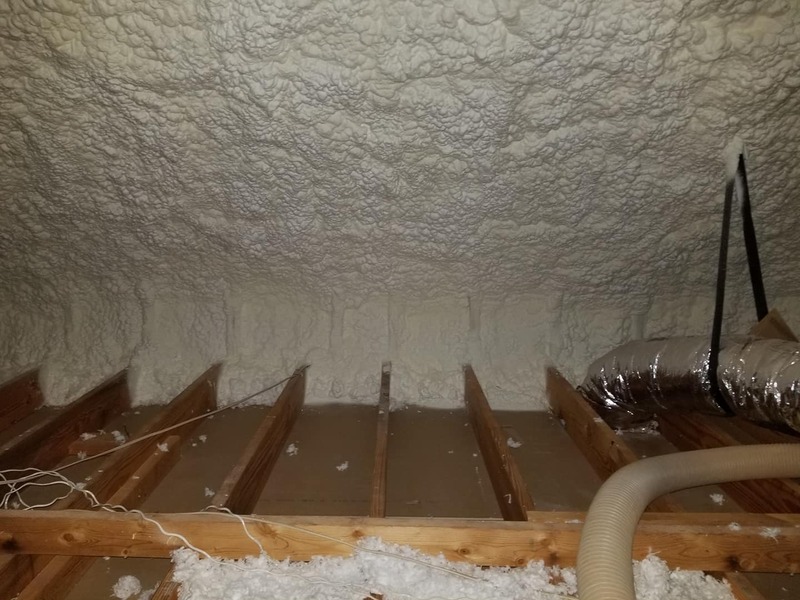 Have questions related to your home insulation? Want to know how you can start feeling comfortable in your house or pole barn? We’re eager to help here at Spray Foam Insulation Kalamazoo. We’ll answer your questions and schedule a complete insulation consultation. 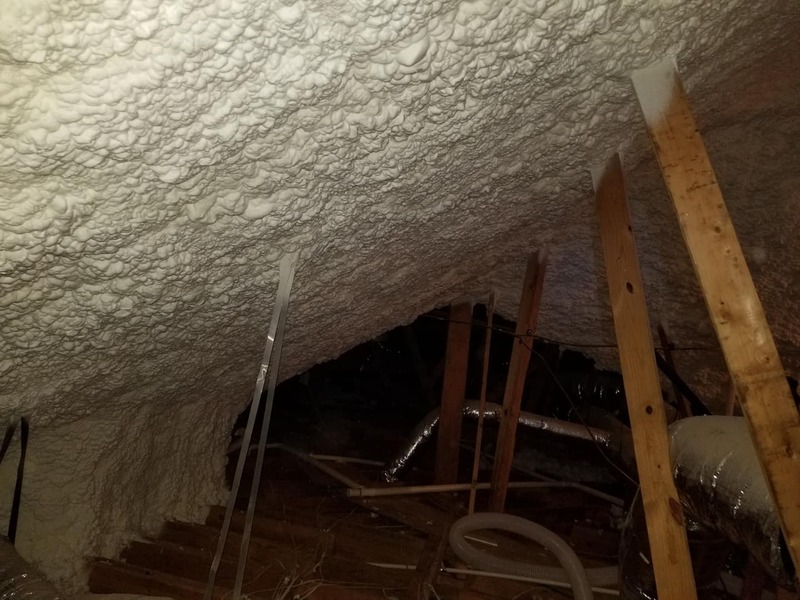 What kind of spray foam insulation is right for me? 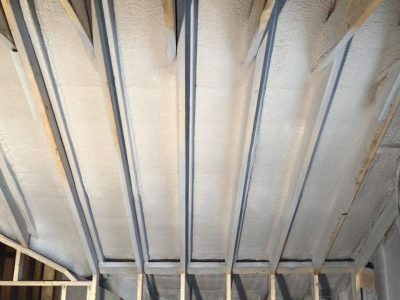 As we described above, there are two kinds of spray foam. We recommend open-cell for applications where the foam won’t be exposed to elements, like a home or commercial building. The reason is, the open-cell expands very much giving it a sponge-like surface which could possibly break away if damaged. We spray closed-cell into walls for pole barns, sheds or any building where the walls normally wouldn’t get covered up. 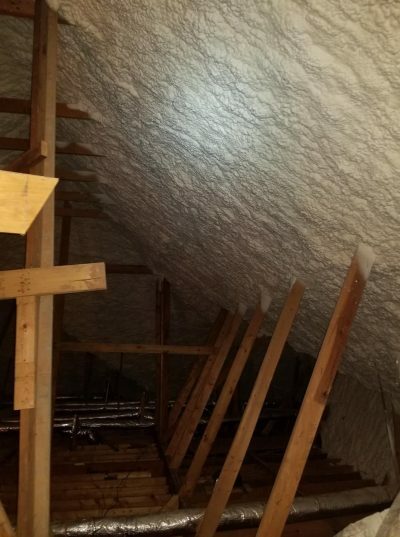 Closed-cell spray foam insulation is much more durable that open-cell, which is ideal for Pole Barns or Sheds. If you’re looking to replace your home’s insulation consider spray foam insulation. With the right application for your project, you can be sure that your spray foam insulation out lasts its fiberglass or cellulose competitors. 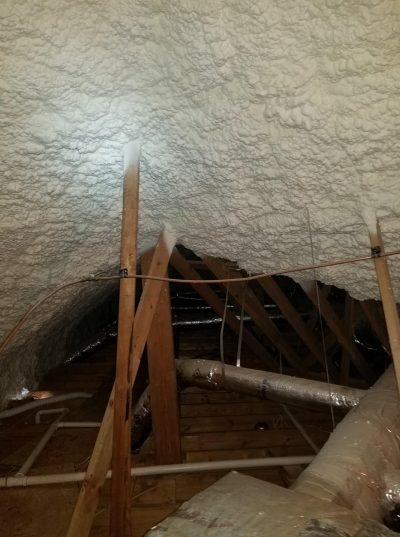 Where can spray foam insulation be used? Spray foam does not rot or decay over time and will last indefinitely. 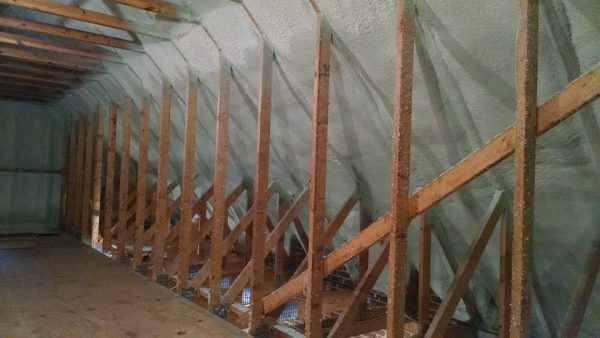 Unlike fiberglass or cellulose insulation, spray foam insulation does not shrink or deteriorate with time. 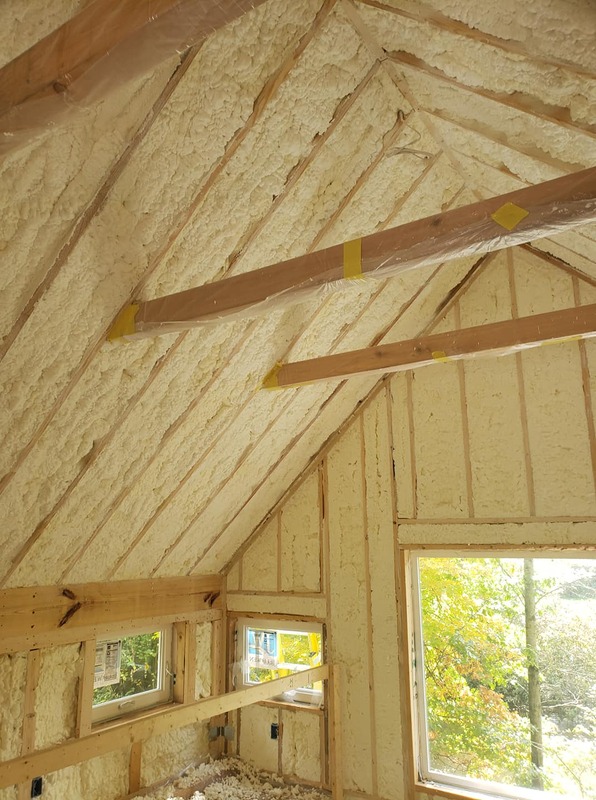 Besides saving money on energy, what are the other benefits of spray foam? 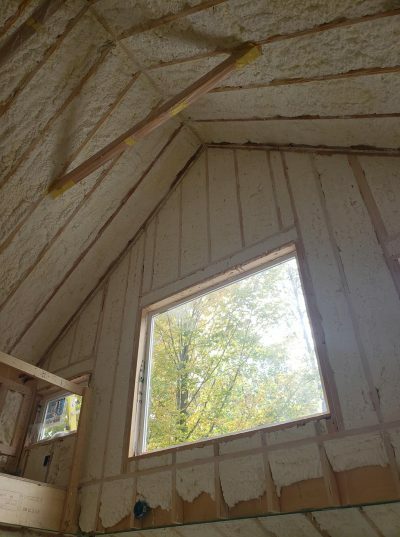 Spray foam insulation improves indoor air quality. It seals your home, pole barn or office from outside insects and allergens. Without the air-tight barrier, these things enter through the cracks of your home and the gaps in your fiberglass or cellulose insulation. 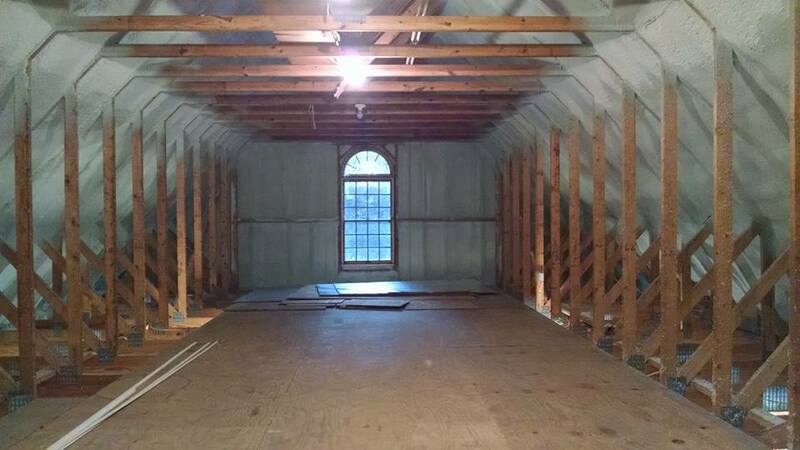 Ready for a free insulation estimate? We insulate for new construction and retrofit existing homes. Call us now or fill out our form to request a callback. 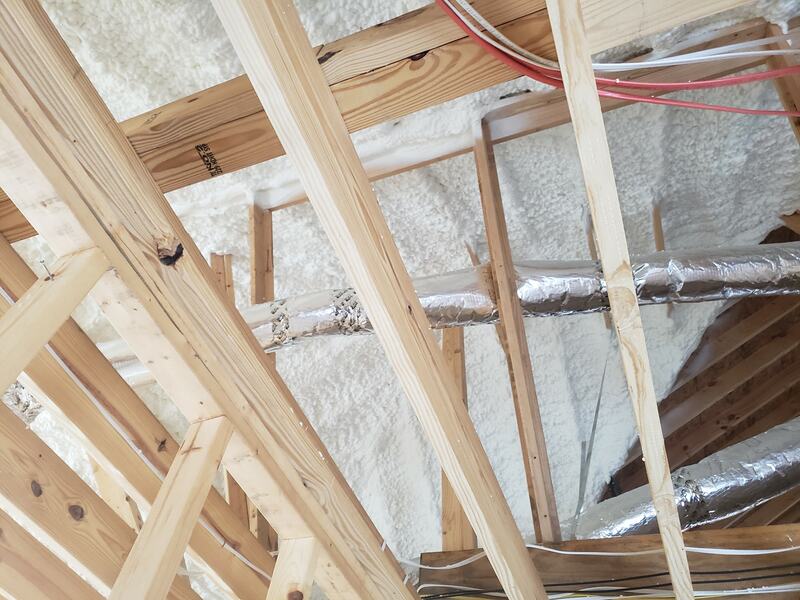 We’ll answer your questions and schedule a complete insulation consultation.